You may know Doug the Pug as the “King of Pop Culture.” This adorable dog has amassed an internet following like no critter we know. 2.5 million Instagram followers! How has he captured our attention? By living as most humans do, of course. Doug the Pug wears speedos, has difficulty choosing a single donut from a box and even cooks hot dogs on a proper grill. 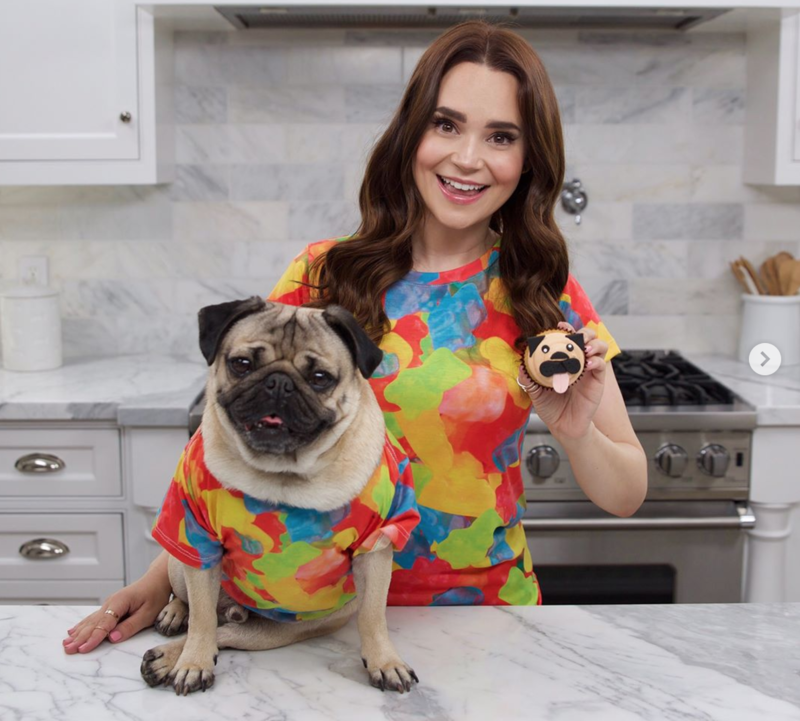 Recently, Doug the Pug joined forces with Rosanna Pansino to teach Youtube viewers how to make peanut butter, pug cupcakes. In case you don’t know her, Rosanna Pansino is an American baker, actress and YouTube personality. After meeting at StreamCon, Rosanna and the famous pug developed a fast friendship. The result is a DIY episode of pure baking delight. While Rosanna scooped the batter into the cupcake tins, Doug couldn’t help but dip his nose in the tray and try to eat the unbaked goods. Rosanna had to pull the tray away from him. He settled down once Rosanna rolled out the fondant and started cutting out the various shapes for decoration. When it was time to assemble the ‘pug face’ on the cupcake, Doug sat very still for Rosanna, so she could refer to his facial features. We think the resemblance is uncanny. See for yourself! Want more of Doug of the Pug? For a small price, you can literally color-in the lines of his life. 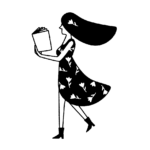 A coloring and activity book? It’s available for purchase on Amazon. The paperback version is only $10.19. The spiral-bound version costs more. A whopping $22.99. Join Doug on his adventures from country to country, coast to coast. The book is a treat for coloring enthusiasts of all ages. We’ll be sure to scoop up our copy and perhaps a copy for mom as well. We may have just solved the age old question, What to get mom on Mother’s Day?